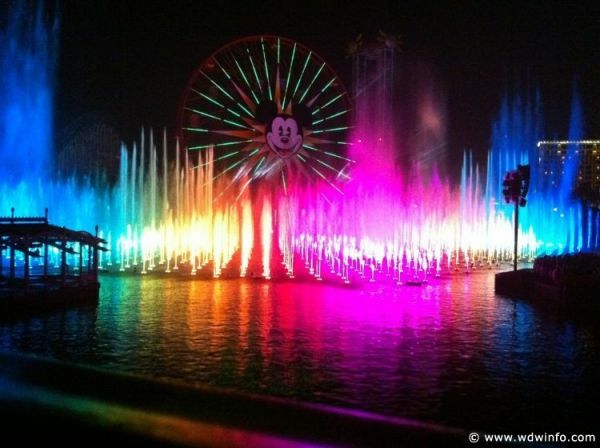 On April 1, 2011 Team Disney Anaheim and Disney Imagineering officials reluctantly announced the immediate and permanent closing of the relatively new World of Color show at Disney California Adventure due to multiple copyright lawsuits. 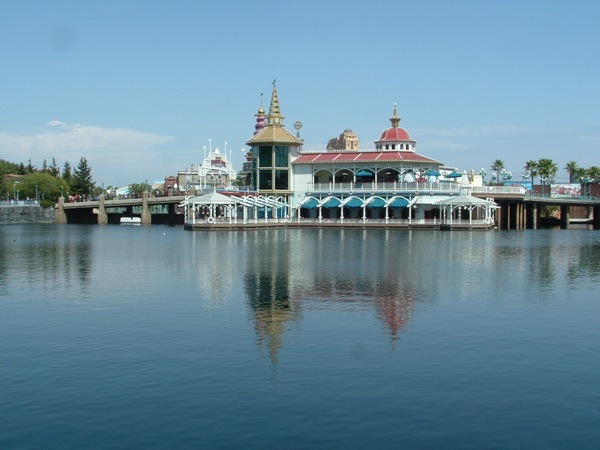 In an almost simultaneous action, Disney was notified of legal actions from Dancing Waters, Inc., WET Design, Laser Media and surprisingly Knott’s Berry Farm, all claiming that the show infringes on existing copyrights and trademarks. The three lawsuits, all filed by the famous intellectual property firm, Piral & Loof, PLLC, accuses Disney of taking the basic show concept from the long standing Dancing Waters shows which have toured the United States since the 1950s. WET Design claims patent infringement in Disney’s use of compressed air fountain formations and in the moving fountain jet technology. 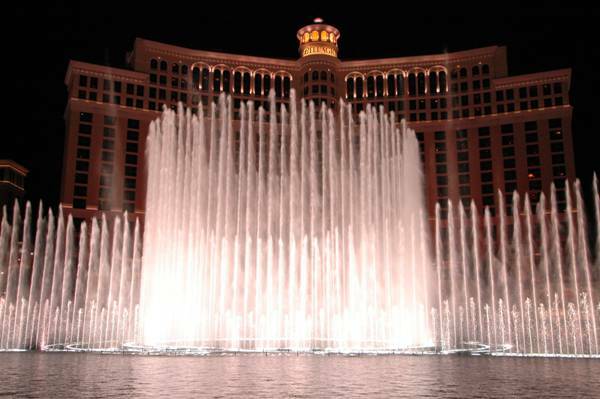 Laser Media asserts copyright and trademark violations for scanned laser projections on a water screen. But the most surprising of all are the claims by Knott’s Berry Farm. 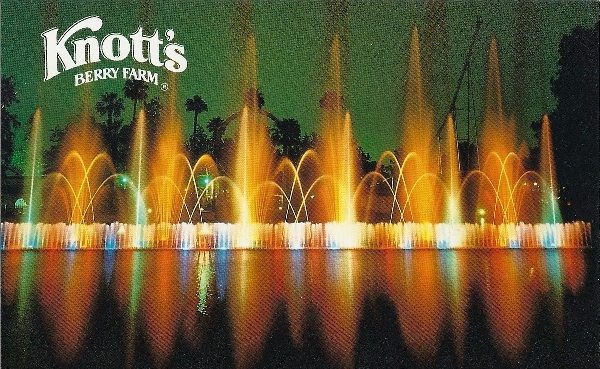 Knott’s states that World of Color is a direct copy of their Knott’s Incredible Waterworks show, which was in operation since 1988. Knott’s claims copyright infringement for projection of media on water screens and fountain formation synchronization to music. Knott’s asserts that they had been doing coordinated water fountain shows long before even Fantasmic! was opened (even though the Waterworks show closed some time ago to make room for a new roller coaster). Knott’s did not state if actions were planned against the Fantasmic! show. Disney had no further comment on the matter stating only that guests with FASTPASS tickets for tonight’s show should check with cast members to determine whether World of Color will go on as scheduled and, if not, whether there is some other use for their fastpasses. Reports from Disneyland are not looking good. The World of Color fountain platform has been lowered to its full underwater resting position and show technicians have been notified not to report to work. By the way, April Fool’s!! Online tonight – Final World of Color Road Show Los Angeles!